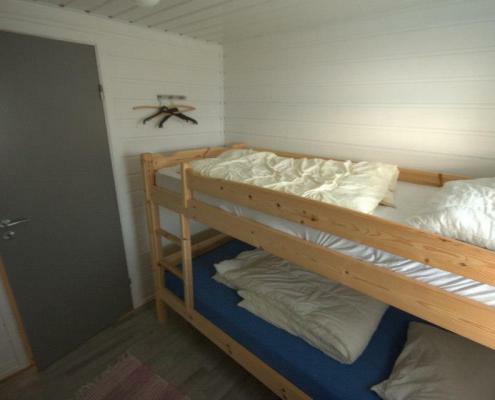 Kårstua is our smallest cottage alternative. 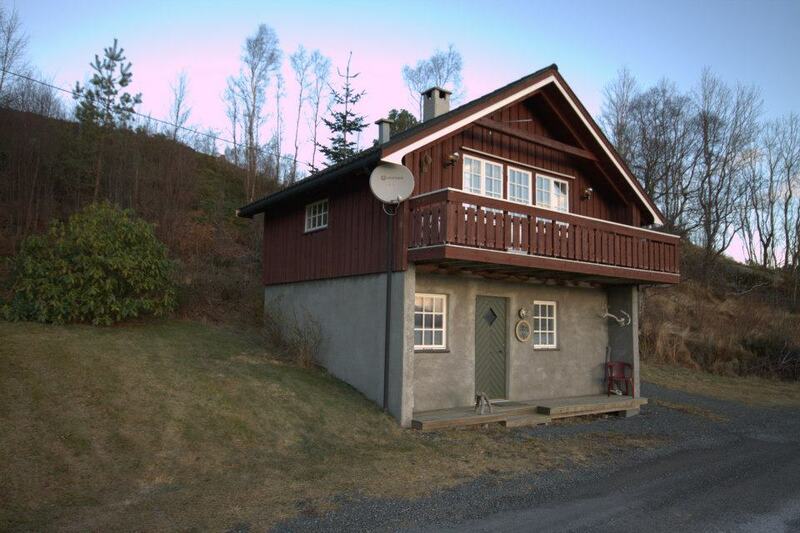 Tastefully built and decorated, this cottage has bedrooms, bathroom and pantry on the ground floor and a large kitchen/family room on the second floor. 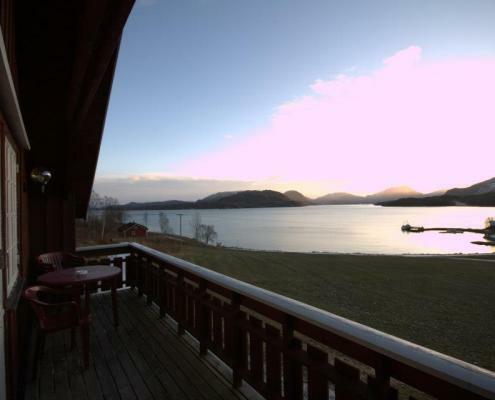 Terrace access from the living room provides a fantastic fjord view a perfect place to enjoy breakfast or afternoon tea while keeping an eye on activity on the beach and dock. 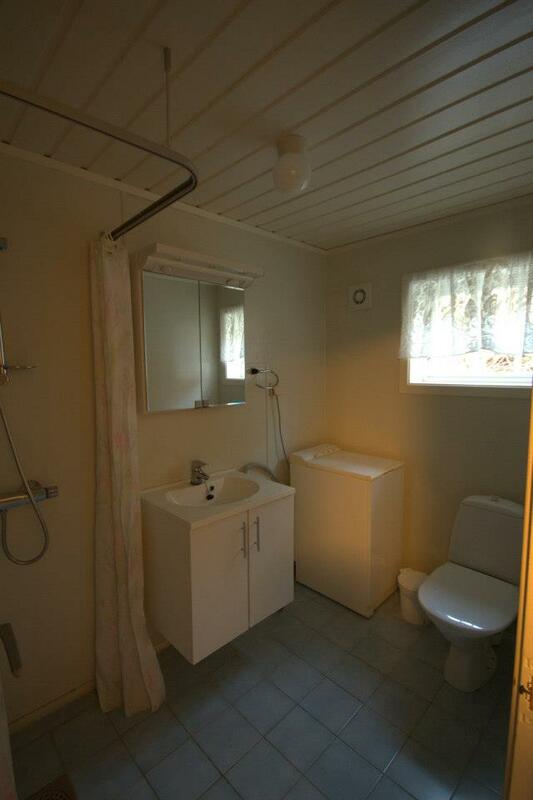 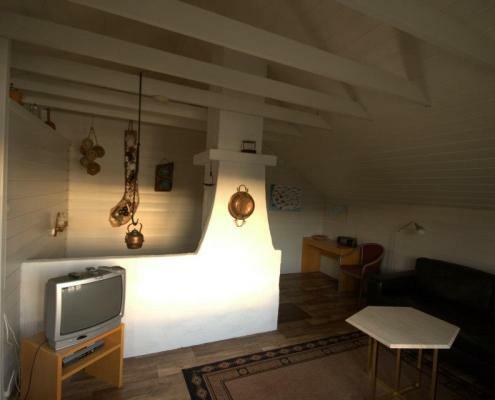 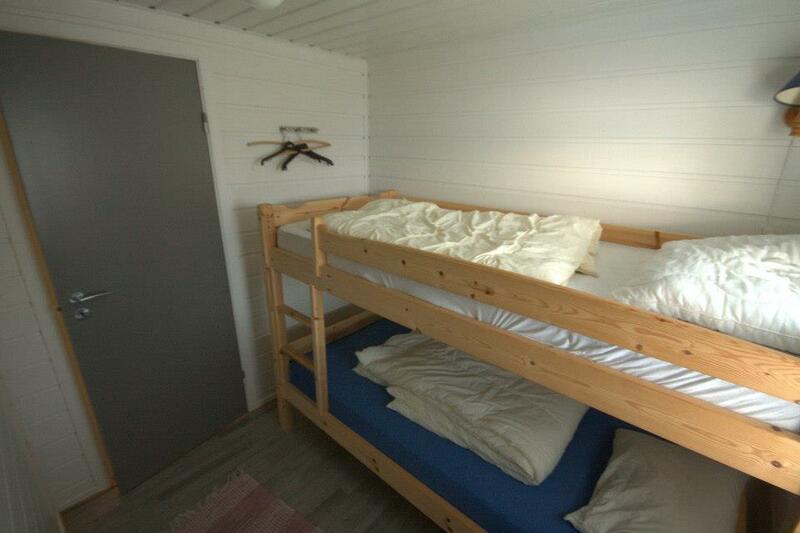 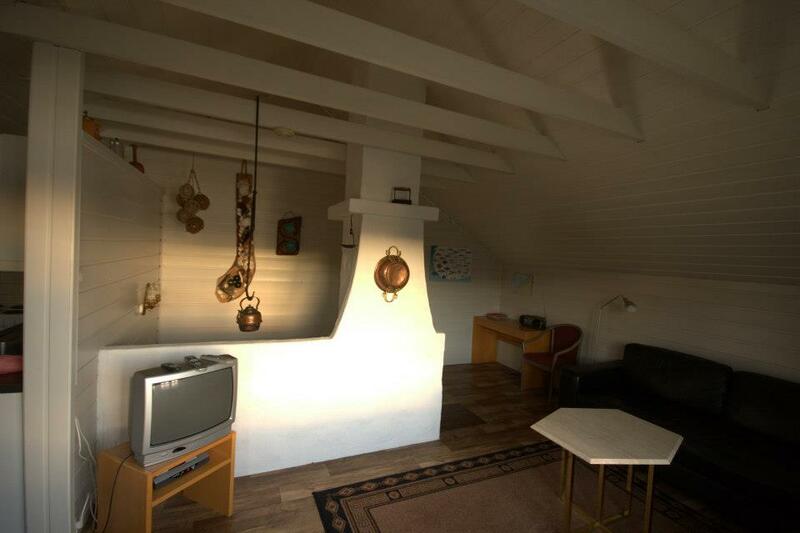 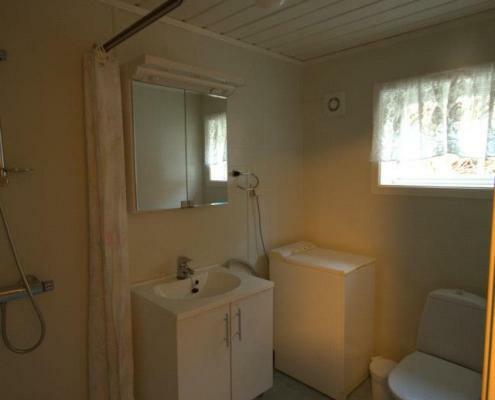 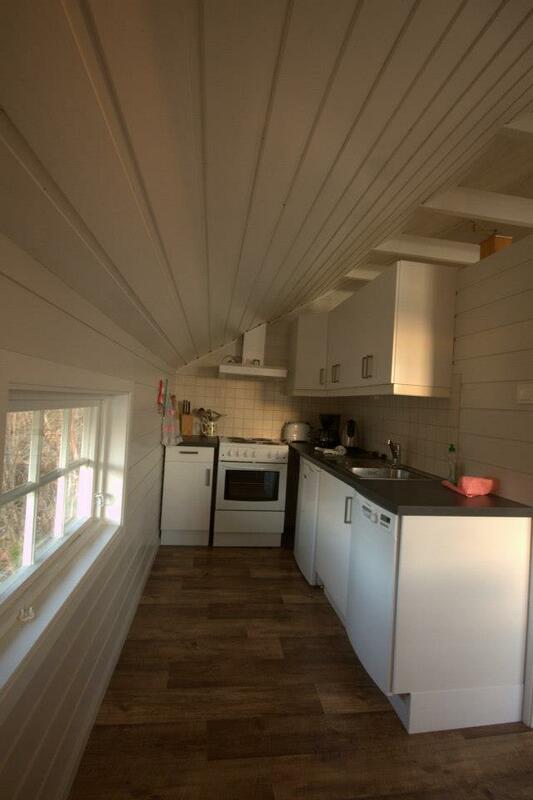 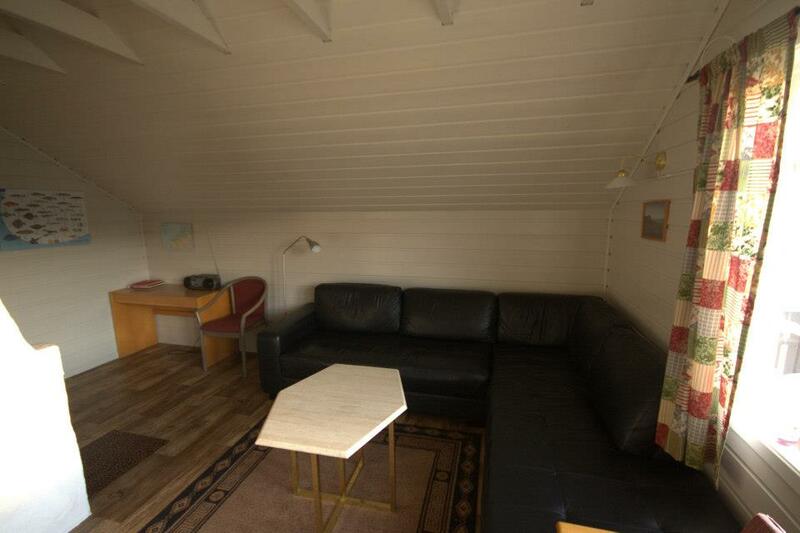 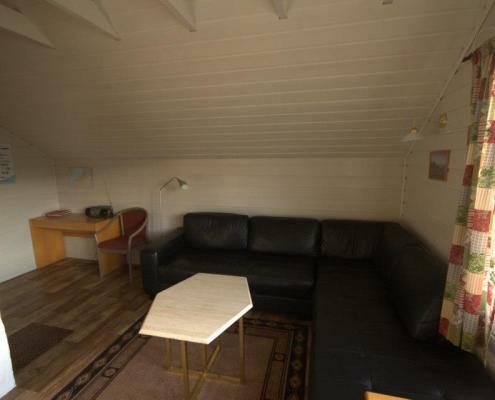 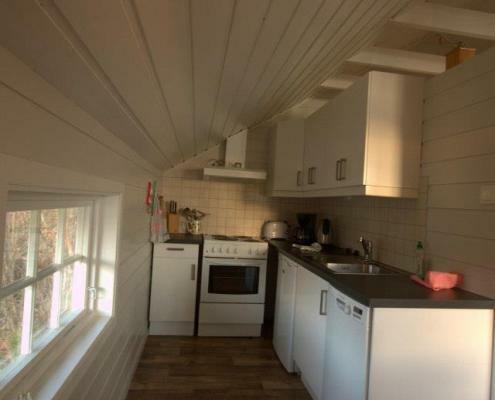 Kårstua is located approximately 80m from the beach and dock area, 15 m above sea level. 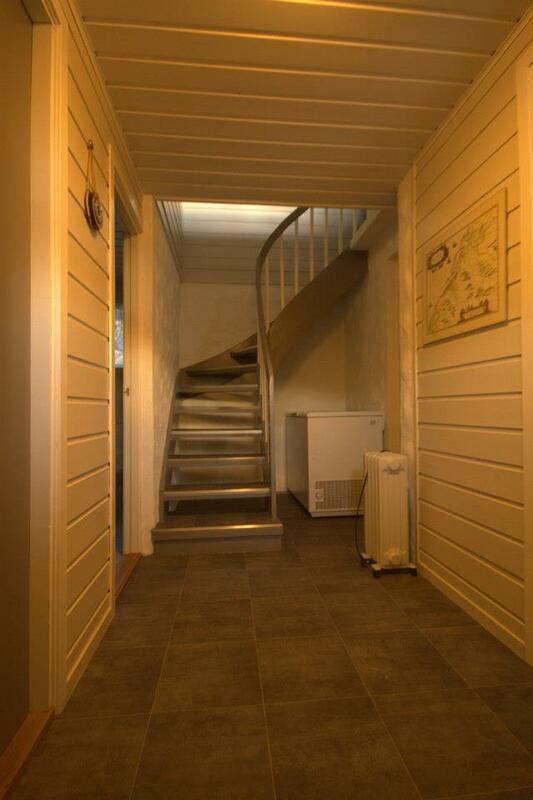 Directly in front of the cottage is a meadow, with cut path, giving guests a direct trail down to the sea. 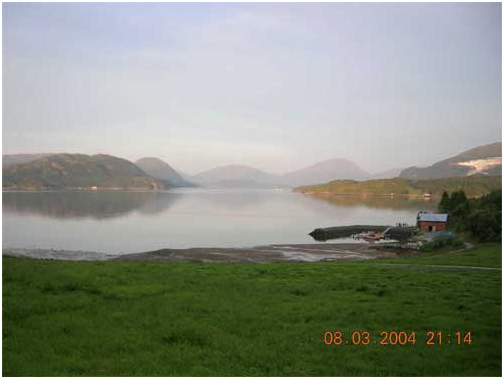 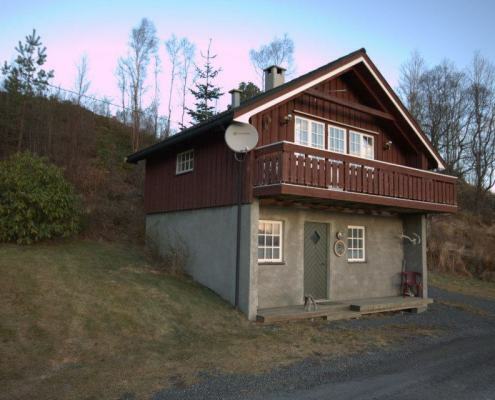 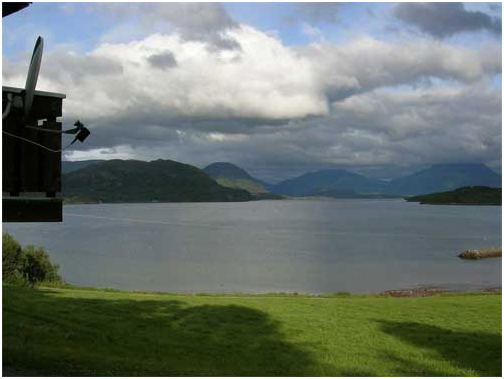 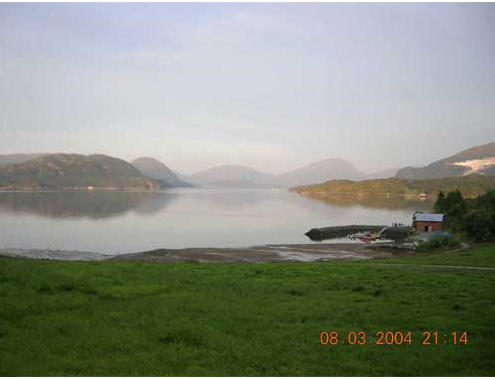 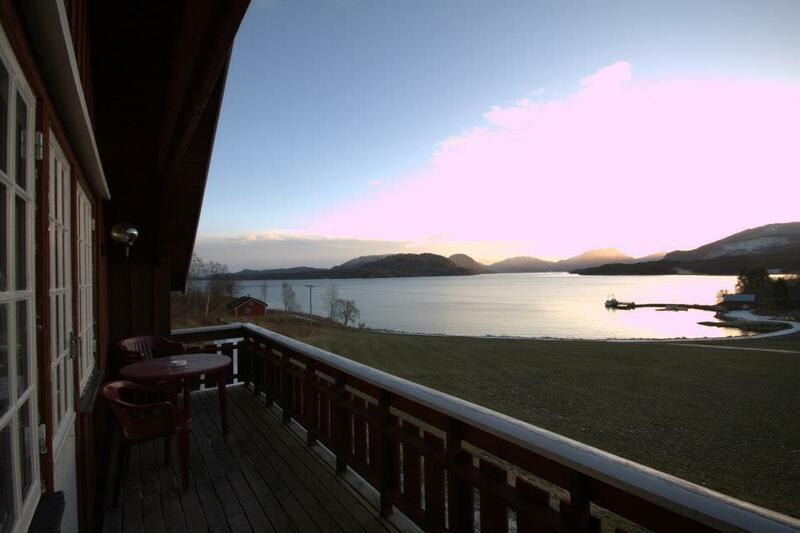 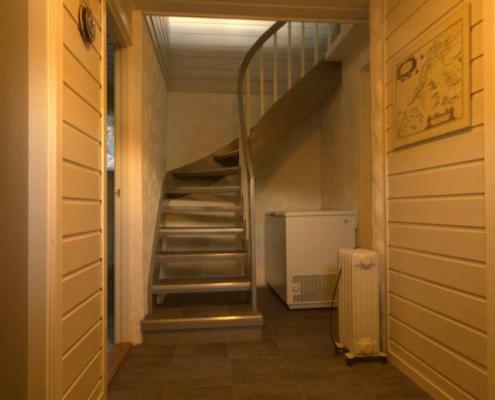 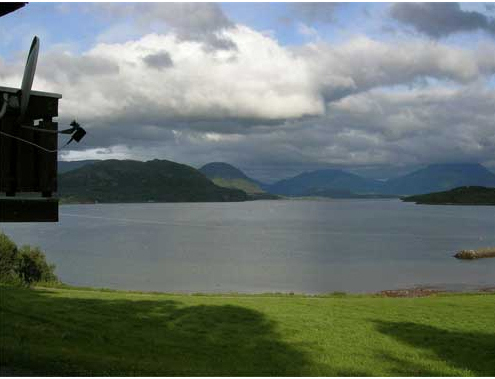 Kårstua is our most economical cottage, however it´s character and view will provide you with a memorable experience. 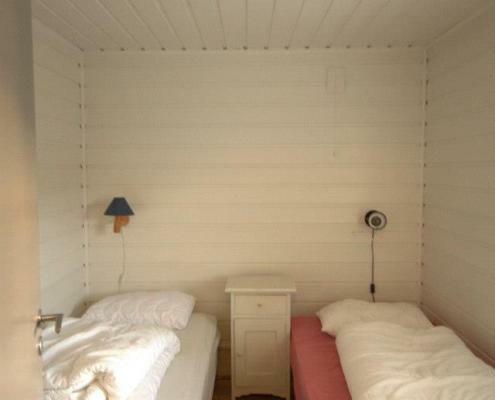 All of our cottages are completely equipped with all necessary utensils, duvets and pillows. 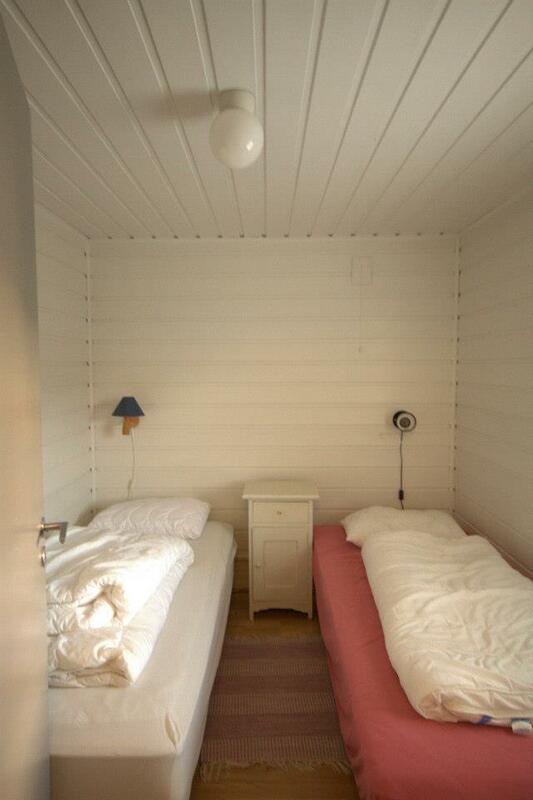 Bed linens and towels are not included, but are available upon request.